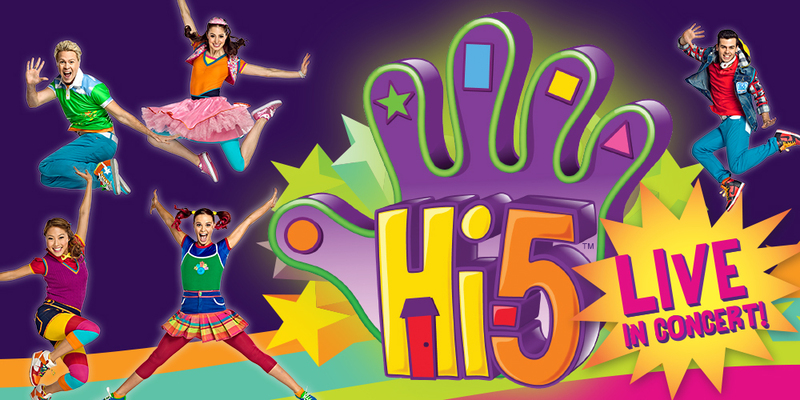 The Hi-5 House Hits Live Australian tour concert has been travelling the country and is now in its final days in Adelaide. It is normally a sell-out with so many excited little ones jumping up and down and singing along with their equally enthusiastic parents. However costs are little "high-5" I think for the experience. There are however cheaper tickets for sale for the sessions on July the 10th. These are through LastTix, a free service that sells last-minute tickets to shows at a cheaper prices. You go through their website to Tickatex but when you get there the tickets are at the reduced price. You book them as you normally would with all the little onerous charges that Tickatex like to apply. But you would have had those in any case. Instead of $37.50 the tickets are only $25. Anyway, if you do wish to see this show and save a bit at the same time then here is the link. The shows are on at the Adelaide Entertainment Centre for the 10.30 am session.